North Carolina is the only state in the country that allows insurance companies to coordinate with each other on rates. It’s becoming an annual ritual. North Carolina’s insurance companies all get together and come up with proposals for massive rate increases. Then, the state’s homeowners have to fight back. They demand that the state Insurance Commissioner tell the companies NO. It’s time for the North Carolina General Assembly to take a hard look at insurance companies’ unique arrangement in this state. The insurance industry should not be allowed to align all its massive resources against the average consumer. Tell your House and Senate members to get to work for you. Let them know that it is time to restore power to the consumers and change the system. There has to be a better way! North Carolina’s homeowners insurance market is broken. Ours is the only state in the country that lets insurance companies coordinate their rates and propose exorbitant increases on a yearly basis. A yearly political uprising shouldn’t be the first and last lines of defense for consumers. There has to be a better way! That’s why I am calling on the North Carolina General Assembly to stand up for homeowners. 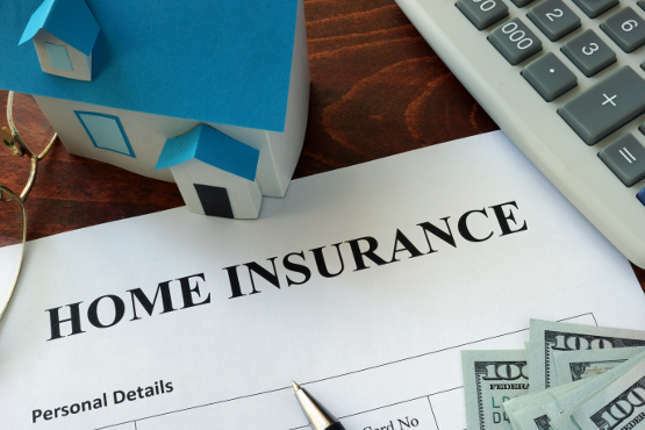 I urge you to examine changes that protect homeowners and prevent insurance companies from aligning against consumers. I am counting on the North Carolina Homeowners Alliance to keep me updated on progress at the General Assembly. I urge my legislators to come up with a better way. 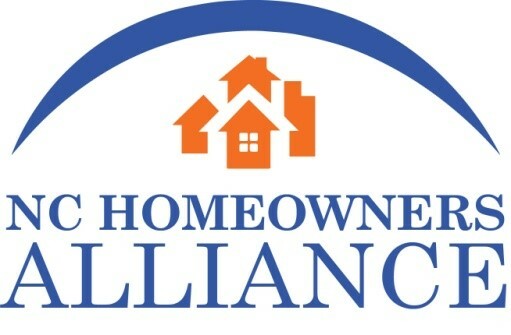 Keep me updated on campaigns from NC Homeowners Alliance Don't list my name publicly.